If you have any questions feel free to email me at: aldaallevan@worldfriend.com . 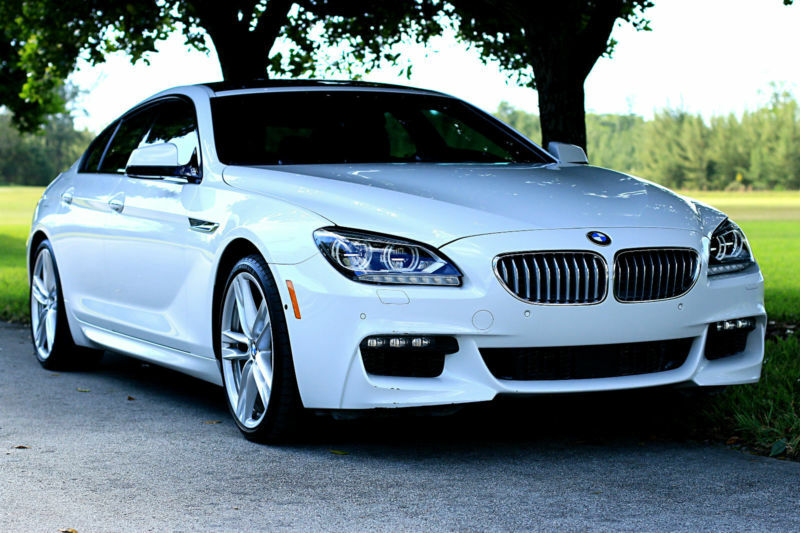 Up for sale is an absolutely jaw dropping 2015 BMW 650i Gran Coupe M Sport Edition. This is a special edition, not to be confused with a more common M Sport package. 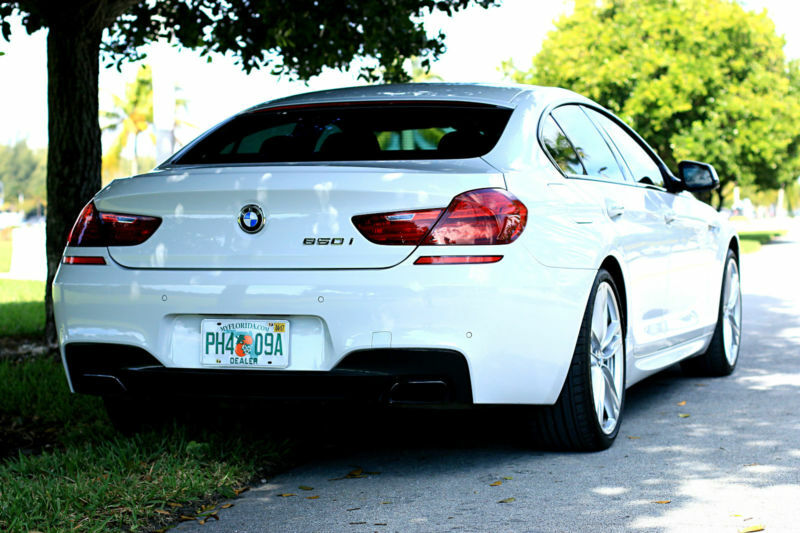 This BMW is one of the most stunning examples we’ve ever come across, just look at this stunning white over brown leather color combo! This very special vehicle has basically every option offered including M Sport Edition, driver assistant plus with over overhead camera, M Sport package, massage seats, Bang & Olufsen Audio, etc.. The overall condition is absolutely mint, full service just completed, and there are absolutely no problems or warning lights on the dash, everything works 110% perfect and car drives as good as new. Dunlop tires are almost new as well.